Hi Neighbor! 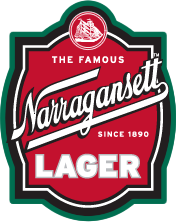 We at Narragansett Beer are celebrating our 120th Anniversary in 2010. As part of the year-long celebration, we encourage all of our fans to take the pledge to buy ‘Gansett in 2010. Send us a message to loyalty@narragansettbeer.com telling us how many cases of Gansett you plan to drink this year in order to “drink your part” (also include your address and D.O.B. ), and in return, we will send you a Gansett loyalty card. Have you taken your pledge yet? We ecourage you to also make a pledge video of your own like the one above and send it to us. Just upload it to youtube and email the link to loyalty@narragansettbeer.com. We’ll then post the videos on our site here.The card can be used throughout the year at our 120th year celebration events and to take advantage of other special offers as well. Furthermore, if you collect the clams from the bottoms of Narragansett 16oz Can cases and/or the UPC’s from other ‘Gansett packaging, you will be able to redeem them for cool ‘Gansett prizes. And the person who sends in the most clams in 2010 will win a special grand prize at our Anniversary Party on 12/29/2010. 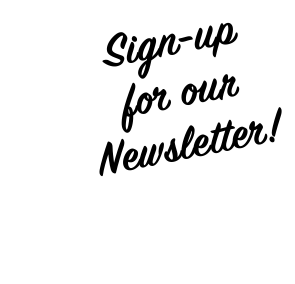 For more on our 2010 Loyalty Pledge Program CLICK HERE.